For those times when a manicure is not possible! 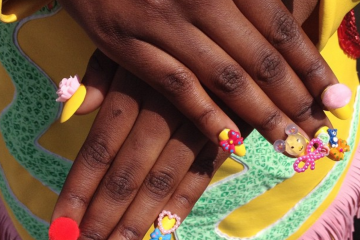 Edible Nail Polish, Anyone? KFC Has It! 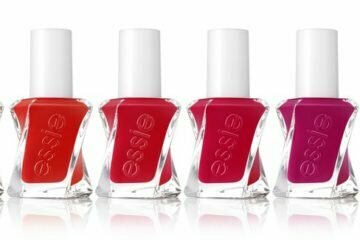 Just in time for summer manis and pedis! Beauty is throwing it back to glitter glue and art projects! Kerry Washington Teams Up with OPI Nails! This partnership will be everything!